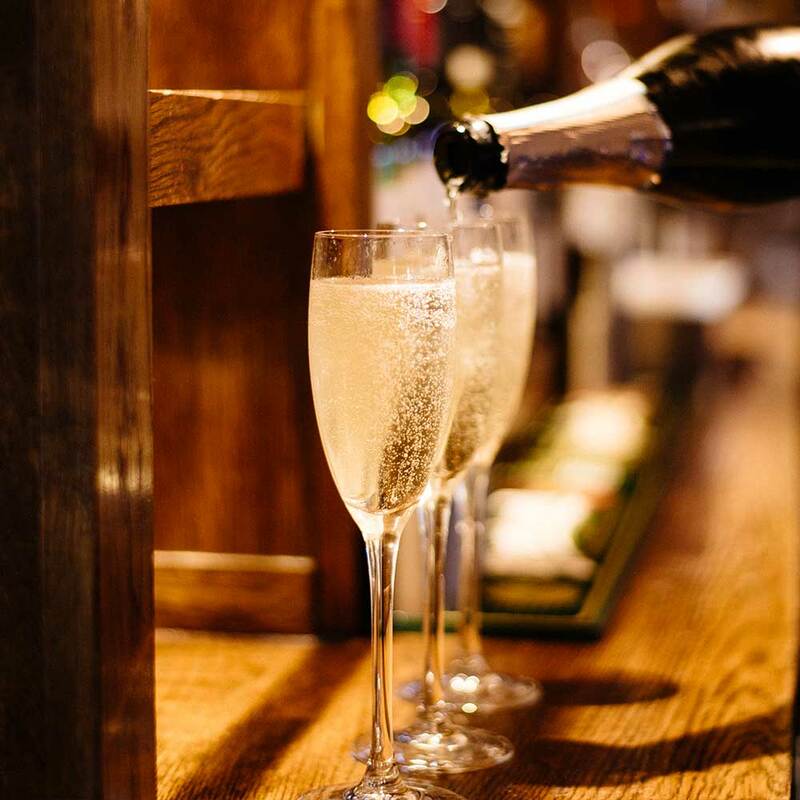 Come and celebrate with us at the Cricks...If you are dining with us then booking is essential. £10 deposit per person is required to secure the booking. We have our a la carte menu available plus some fantastic "big bang" specials to choose from. Just fancy a drink and a party? There is no need for a ticket and no entrance fee! Just turn up with your dancing shoes at the ready. We have a DJ, late bar and complimentary bar food. Its set to be a fantastic night of partying to see in the new year.